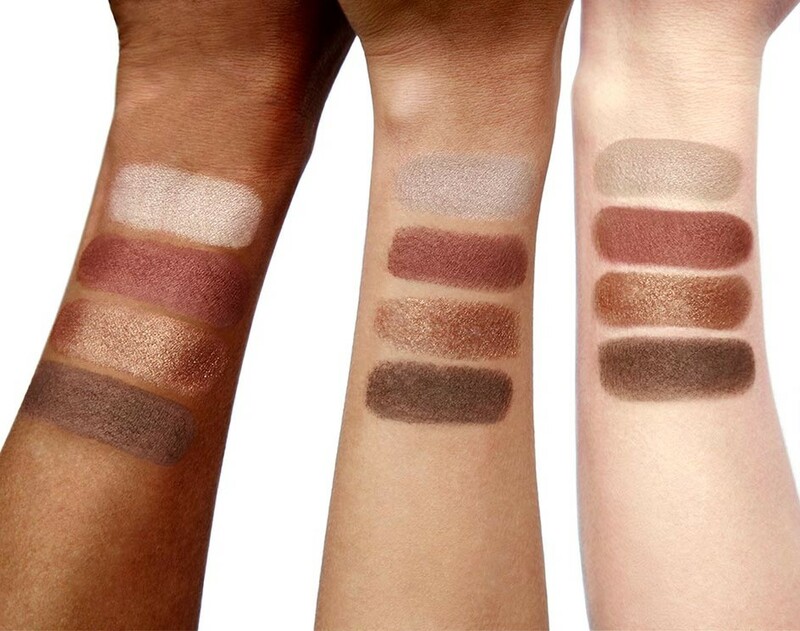 Image taken from the Charlotte Tilbury website. I've spotted this doing the rounds on the beauty blogs for a while but I wasn't sure if I could justify spending close to £40 for it. So straight on the Christmas wish list it went. The packaging is lovely and I really love the little star sketch in the top right corner of the mirror. However when I opened the palette for the first time one of the eye shadows fell out, which is quite disappointing for a luxury brand. Luckily it's nothing a bit of superglue can't fix but I still expected a bit better. Despite that small fault I would really recommend this palette especially if you're looking to get someone a gift, as it's not something that you might necessarily buy something yourself due to the price tag. This has already gone straight into my make up bag as I know I can rely on it to take me from day to night and the shadows can still create amazing looks when used on their own. They're so gorgeous in real life too! She honestly has such an amazing selection of products. Go & swatch them if you can! This is such a beautiful palette, I love CT makeup & this is defo top of my wish list right now! !